"Cornelius V. Culpepper, Special Rangers, 1916-34 401-74." Cornelius Vanderbilt Culpepper, 20 Apr 1880, White, N/A; Val Verde Co., Texas. Lois Culpepper, Wife, F, 23, M, TX MS TX. Lois A. Culpepper, F, 33, M, md @ 21, TX/MS/TX, Public School Teacher. J. O. Culpepper, Hiredman, M, 27, S, TX TX KY, Laborer-RR. Cemetery has death as 03 Jun 1923. Biography* � Darius Ivan was known as "Ivan." Mrs. R. (Joyce Culpepper) Organ wrote 28 Jul 1978 that T. M. Richardson was: Double cousin to Darius Ivan Culpepper whom he always called "Ivy." They were real buddies and married my mother and her sister in a double-wedding on Dec. 24, 1908. 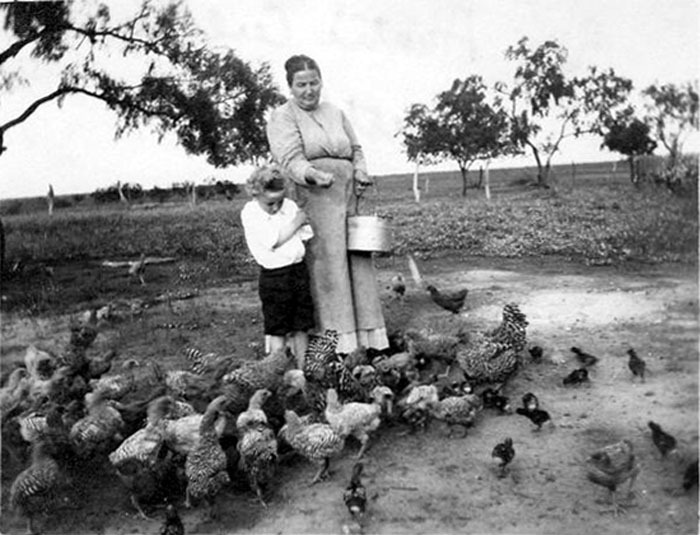 Ivan Culpepper and Elfie Spencer, 24 Dec 1908, Karnes Co., TX. Grantee: D. I. Culpepper; Date?? ; 1280 acres; Val Verde Co., TX. Justice Precinct 2, Karnes, Texas; Roll: T623 1650; Page: 18B; Enumeration District: 62. Ancestry.com. Texas, Death Certificates, 1903–1982. Find A Grave Memorial# 125584021. E-mail written Feb 2014 to Lew Griffin from Marilyn Elizabeth (Littrell) Phillips (ID:, Phone 832-689-4777, e-mail address. Find A Grave Memorial# 125583999. Biography* � Mrs. James L. (Vivian Hastings) Culpepper recorded this tombstone in the Mt. Olive Cemetery, Lavaca Co., TX: Robert Ray Culpepper 6 Sept. 1896 - 9 Apr. 1897 7 mo - 3 da. Sula Rae Culpepper Creech, 29 Apr 1898 – 10 Jan 1931. The Rev. Richard Robert Creech, web site at http://home.swbell.net/rrcreech/Genealogy/d3.htm. 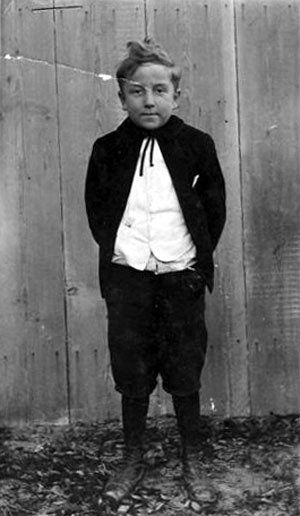 ED 95, sheet 13, line 82, pupil at Texas School for the Deaf. David B. Culpepper, Pupil, M, 11, S, TX TX TX. David Bartley Culpepper, Male, died 28 Sep 1985 in Wilson Co., TX. Roberta Culpepper, Sister, F, 22, S, TX/TX/TX, Stenographer. E-mail written 2004 to Warren Culpepper from Thomas Carroll, e-mail address.